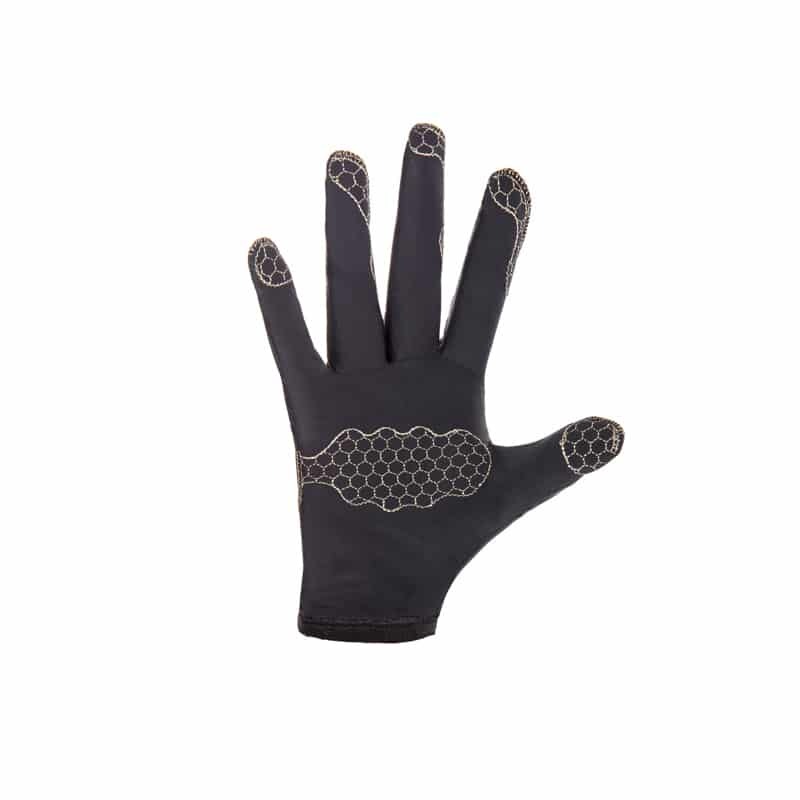 – The glove is composed of 80% polyamide and 20% Elasthanne, offering a second skin sensation that enables your skin to breathe. 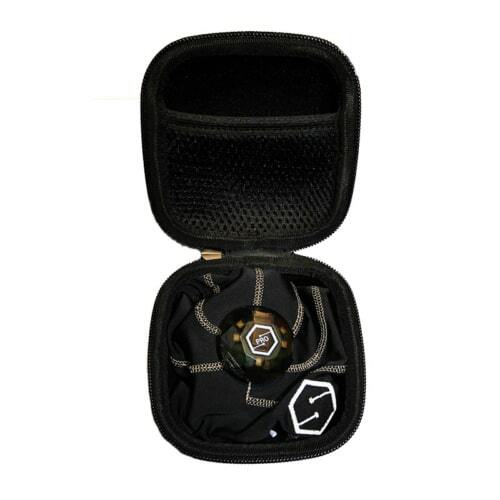 – As a replacement for the delivered glove with you Specktr Play or Specktr Pro. 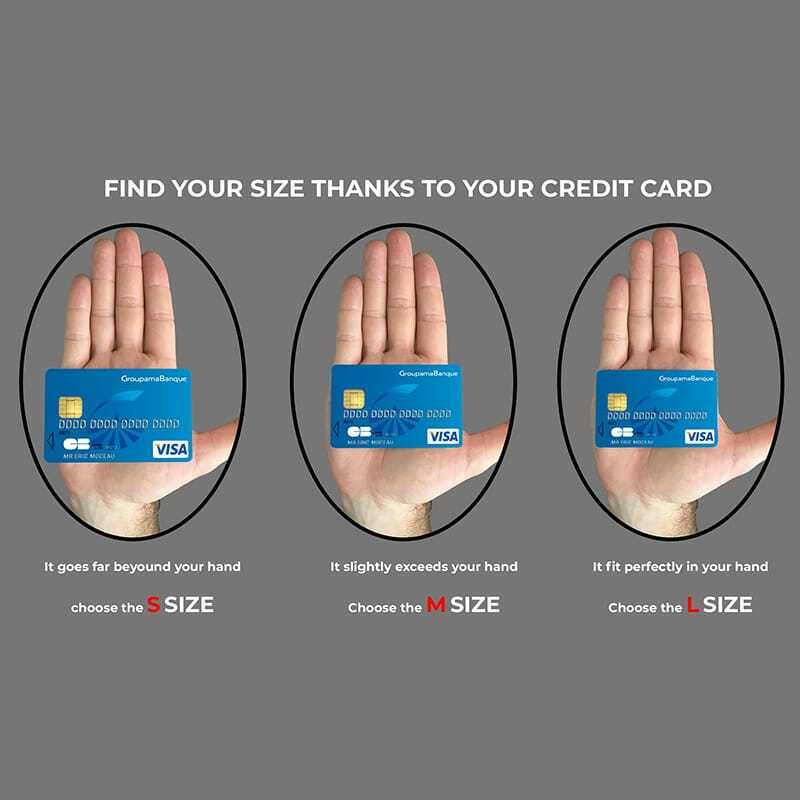 – Available in 3 sizes: S, M and L. Please have a look at our guide of size to find the perfect fit for your hand. 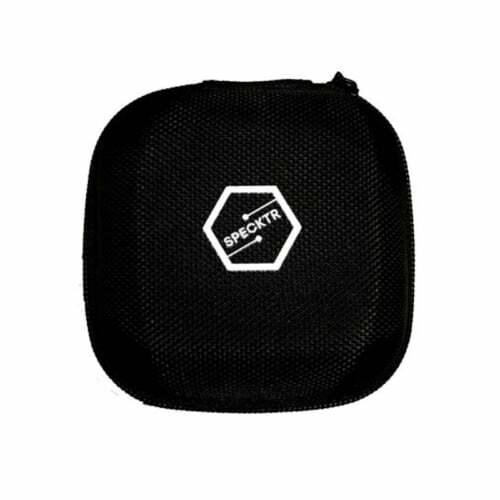 For any request for custom gloves please contact us at hello@specktr.com or via the contact form. We contact you immediately and free of charge. Fill out the form to be called back.